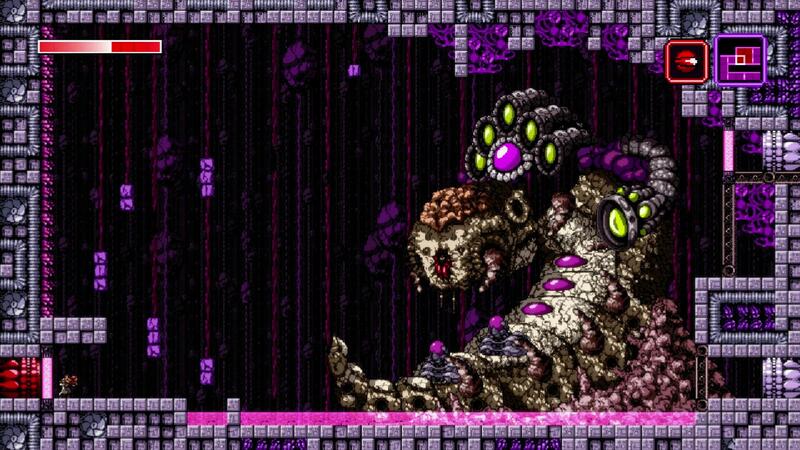 Axiom Verge might be making its way to Wii U early next month. 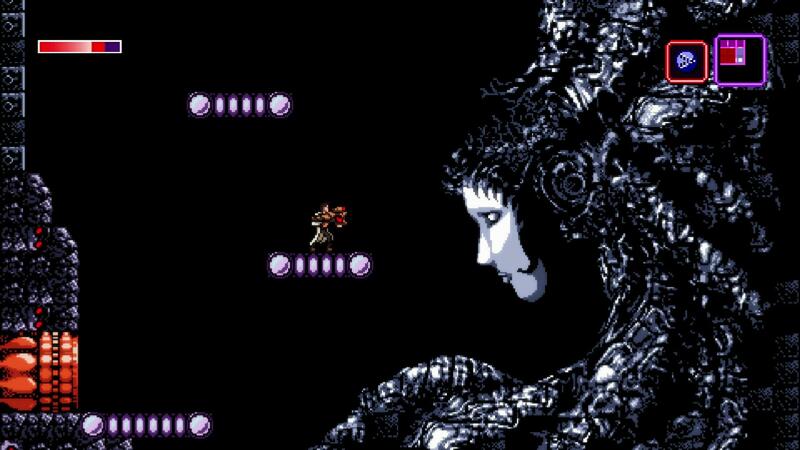 On the eShop, a date of September 1 appeared, though only briefly. It also showed for a short time as an upcoming title, but has since been removed from the section. 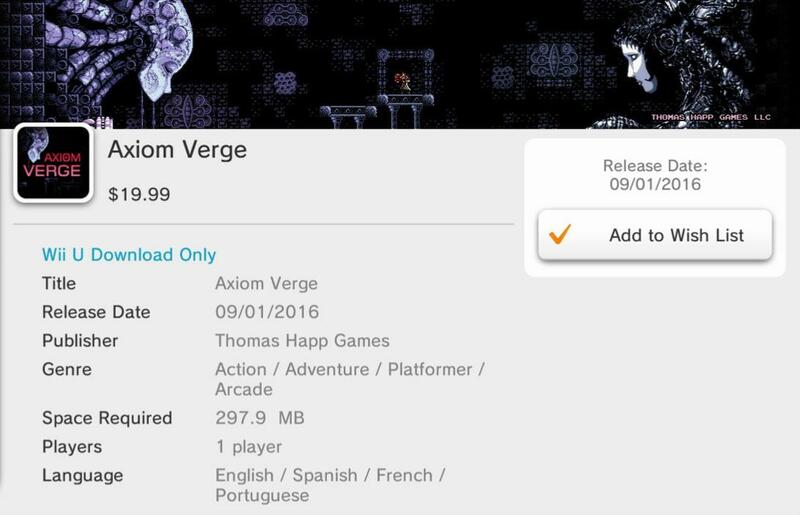 Visiting Axiom Verge’s eShop page now simply shows a date of “TBD”. There are one of two possibilities here. Either Nintendo didn’t want folks knowing about Axiom Verge’s release date yet, or a mistake was made. 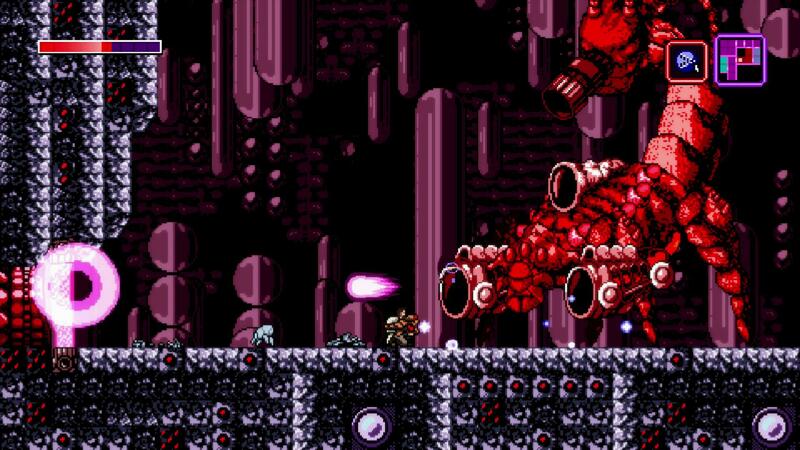 We do know that September 1 is a Thursday – when most digital games are out. September 1 would also still fit in with the planned summer launch. 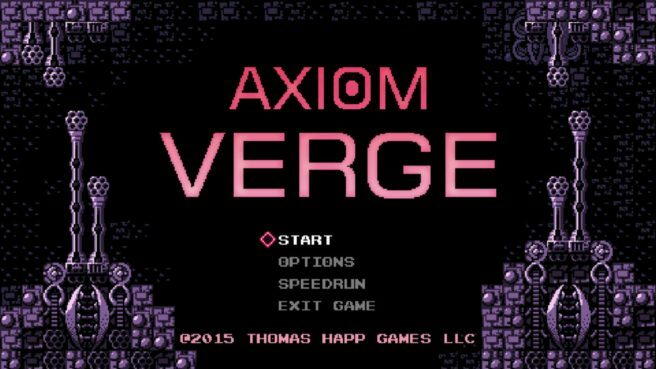 In any case, we should be hearing about when Axiom Verge is coming in the very near future. 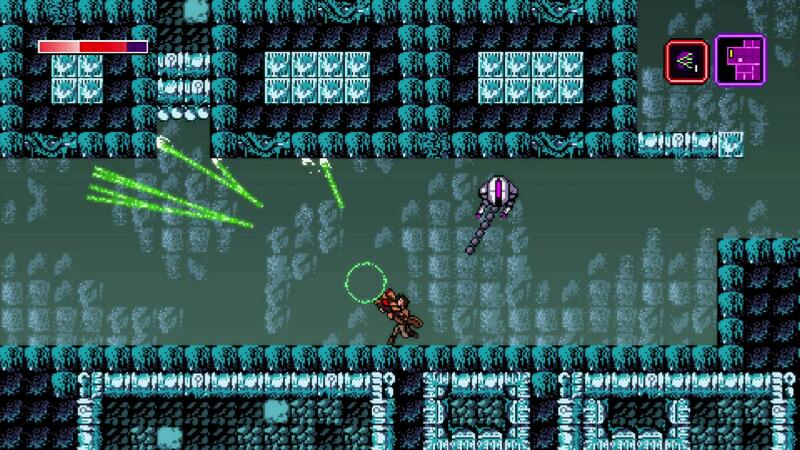 We’ve included an overview and some screenshots from the eShop listing below. 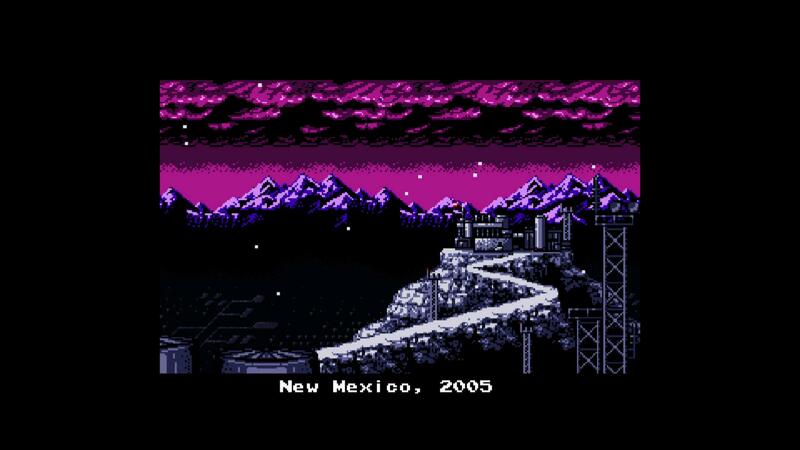 “This is the action-adventure you’ve been waiting decades for. After a lab accident, a scientist awakens in a mysterious, alien world. Is this a distant planet? The far future? Or a complex virtual-reality computer simulation? Life. Afterlife. Real. Virtual. Ream. Nightmare. It’s a thin line.